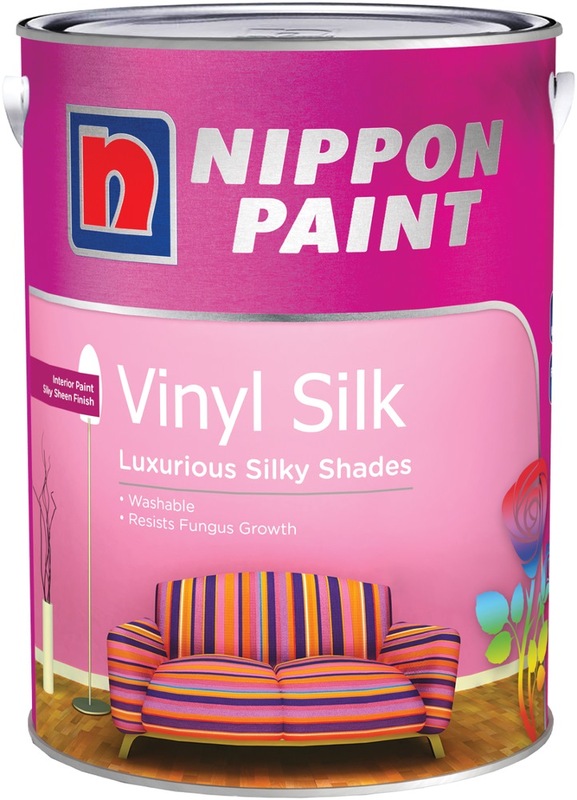 Beautify your home with Nippon Paint Vinyl Silk luxury wall finish, adding sheer elegance to any environment with its soft, silky smooth interior paint finish. With its excellent adhesion and resistance to algae and fungus, Vinyl Silk is not just about good looks, it’s practical too. 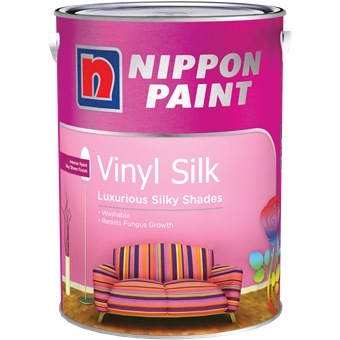 All of which makes it the definitive interior paint finish for a long lasting, luxurious sheen coating. Add a splash of silken sophistication to your life. ** Photographs and paint swatch colours will vary depending on your screen settings and resolution. ** Select, paint and visualize the colours on your home pictures on-the-go by downloading Nippon Paint Colour Visualizer! ** Unsure how much paint to buy? Click the “more” tab to download the Paint Guide.